As Maya Angelou once said, “Love recognises no barriers. It jumps hurdles, leaps fences, penetrates walls to arrive at its destination full of hope.” Celebrate the spirit of love and the profound feeling of being in love on that special day meant to commemorate your matrimony. An anniversary party, whether you think it’s overrated or not, is one of the ways you can spend time around the people you love celebrating something as great as a marriage. 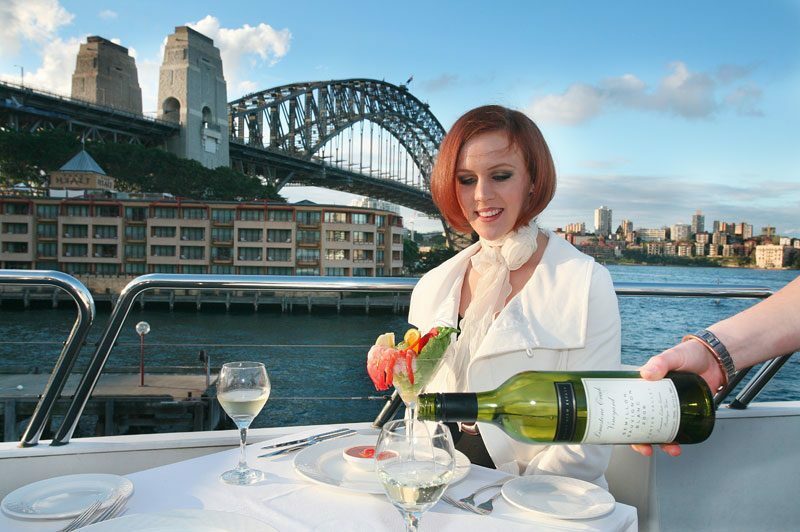 An ideal wedding anniversary party in Sydney would be a romantic escapade out on the beguiling harbour. The unique romantic setting offered by the starlit shores is sure to reignite passions! The undeniably beautiful cityscape of Sydney’s gems reflecting off the clear aquamarine waters can awaken the poet in just about anyone. 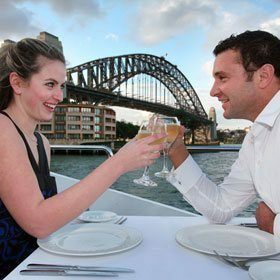 As cliché as a romantic wedding anniversary dinner cruise may seem, it has earned its popularity for good reason. There’s just something about being indulgent every once in a while. An unsurpassable exquisite buffet dinner awaits once you head on back inside after taking in the beautiful harbour views. Get an insight into why this has slowly risen to the ranks of Sydney’s favourite dining destination. Healthy communication is one of the keys to a successful union, whether you’re going to whisper sweet nothings into each other’s ears or initiate a discussion on serious topics. The wait staff and crew on board make you feel like you’re the centre of attention, treading the fine balance between duly serving you and giving you your privacy. 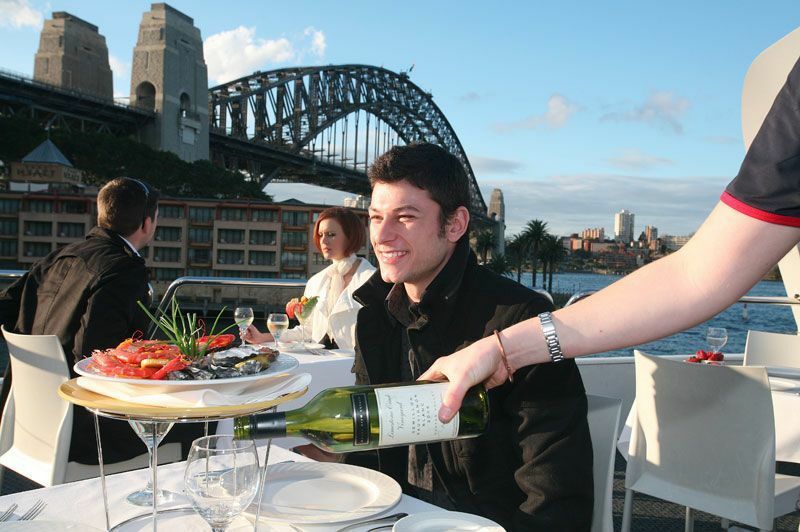 Dine in a waterfront restaurant, like never before. 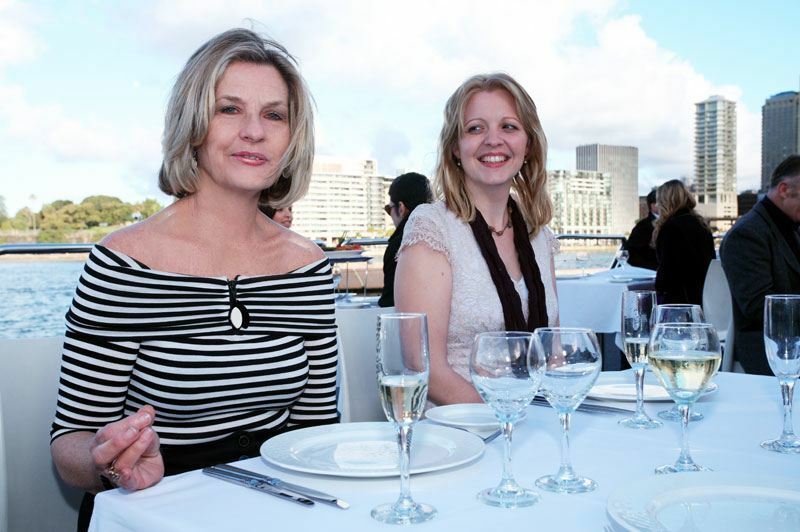 Roving harbour views of Sydney’s best from the expansive decks of a multi-million dollar catamaran, enjoyed best with a glass of champagne. 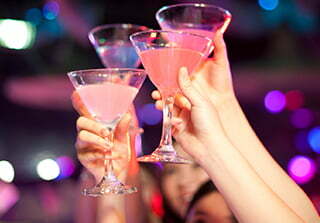 Toast to the journey thus far and for the glorious years to come and the beautiful memories to be made. 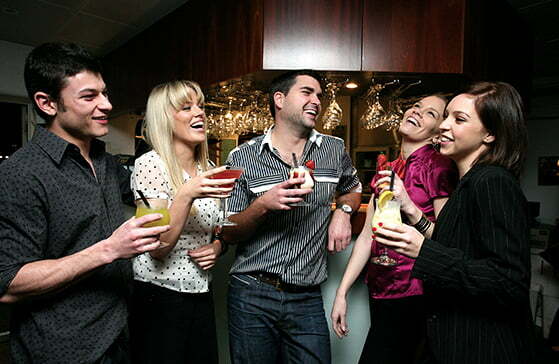 Choose an exclusive private charter venue for your anniversary party and celebrate the special day in all its grandeur! 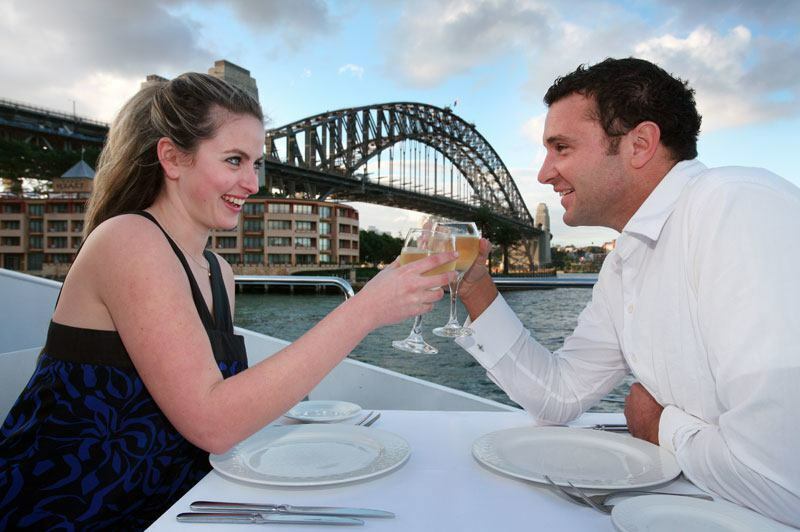 With tailored packages and a state-of-the-art catamaran venue, find the perfect setting that matches your budget! 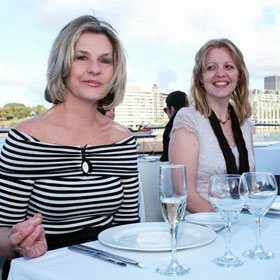 Choose to go on an elegant cruise venue on board Sydney’s crowd-favourite cruise and cut down on the extra cost of hiring a venue. 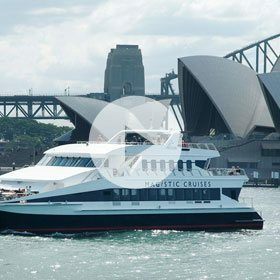 Cruise on a multi-million dollar catamaran, enjoy a delicious buffet with/without drinks and experience panoramic harbour views. 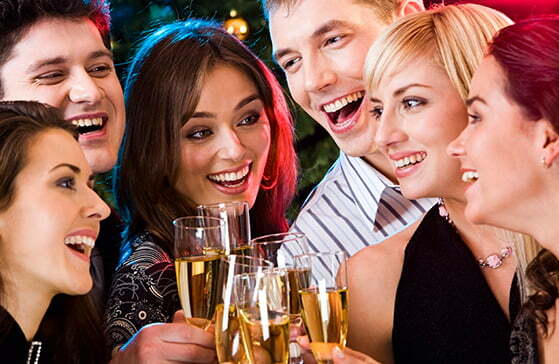 WHY CELEBRATE YOUR SPECIAL DAY WITH US? 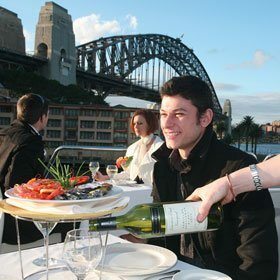 Orchestrate a beautiful cruising venue and celebrate your anniversary with spectacular harbour cruises! 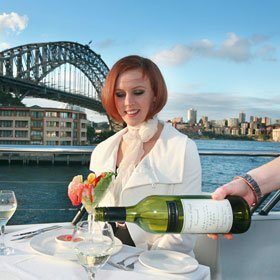 With over 18 years of experience, our cruising packages offer the best of restaurant-quality waterfront dining in Sydney.